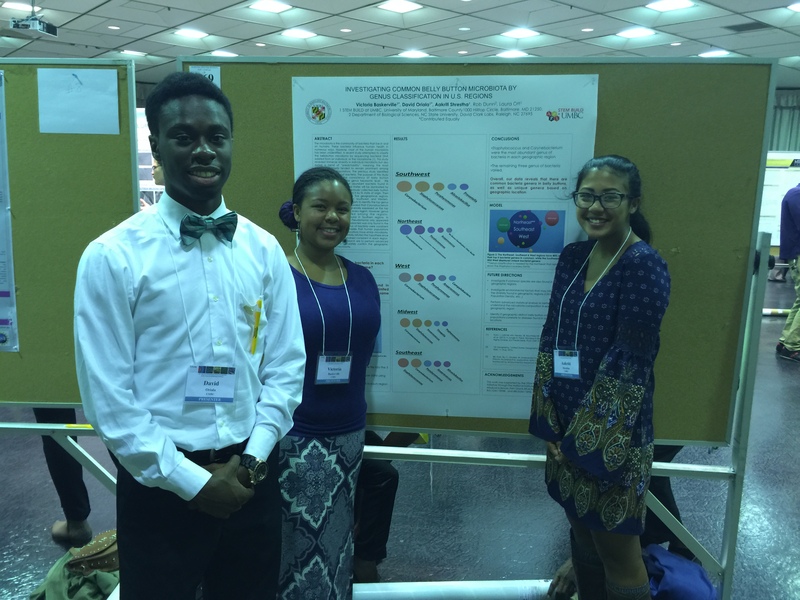 STEM BUILD at UMBC is an undergraduate success initiative and research study at UMBC funded by the National Institutes of Health (NIH). UMBC is investigating ways to enhance the diversity and success of students who have the goal of pursuing baccalaureate degrees in the sciences, technology, engineering, and mathematics (STEM). The focus of this initiative is to promote matriculation of students into the biomedical and behavioral research fields. The Link to the 2019-2020 STEM BUILD application is now closed. STEM BUILD at UMBC Update. On April 22, 2019, email messages were sent to the first 20 eligible applicants who were randomly selected for Group 1. The STEM BUILD staff will make additional offers later this week if any of these applicants decline. Group 2 and 3 assignments also are planned to be announced to students later this week. The overall STEM BUILD at UMBC initiative is built upon three primary cores – student training, research enrichment, and institutional change. UMBC is one of ten lead institutions in Building Infrastructure Leading to Diversity (BUILD), which is one of three initiatives in the nation’s NIH Diversity Program Consortium. 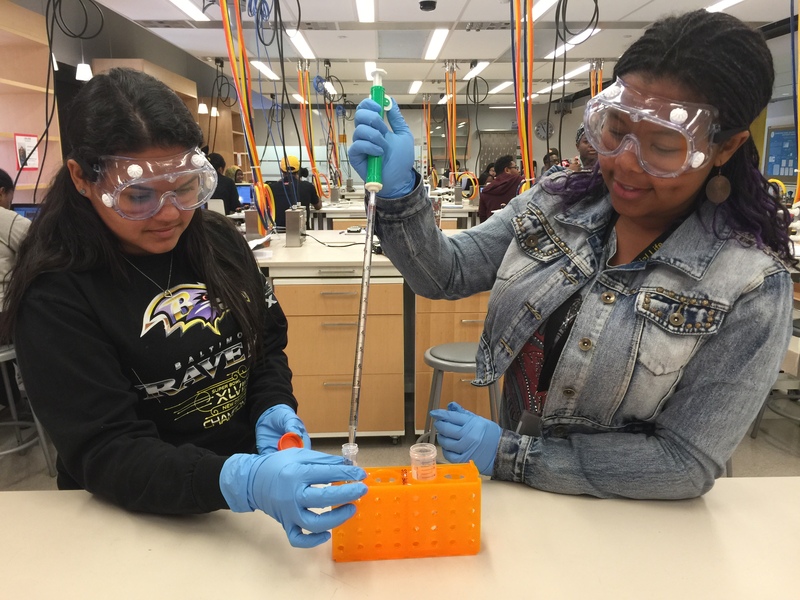 In October 2014, UMBC was awarded over $18 million to create a national model of comprehensive support to expand and increase the success of students in STEM. A $14.1 million competitive renewal proposal to continue STEM BUILD from July 1, 2019 to June 30, 2024 was submitted to NIH/NIGMS on June 11, 2018. Specifically, the focus of this initiative is to promote matriculation of students into the biomedical and behavioral research fields. Applicants who are selected to participate in the STEM BUILD research study will be randomly assigned to one of three groups. The BUILD Training Program (Group 1) has openings in Cohort 5 for 20 entering freshmen for the 2019-2010 academic year. Declared major in one of the following STEM disciplines related to the biomedical or behavioral sciences: Biological Sciences, Chemistry, Biochemistry & Molecular Biology, Bioinformatics & Computational Biology, Chemical Engineering (biomedical focus), Mechanical Engineering (biomedical focus), Mathematics, Statistics, or Psychology B.S. Commitment to participate in the on-campus BUILD summer bridge (July 22 to August 16, 2019) if selected for Group 1 – BTP. The total number of active BTP Trainees in Cohorts 1, 2, 3, and 4 as of Spring 2019 is 73 students. 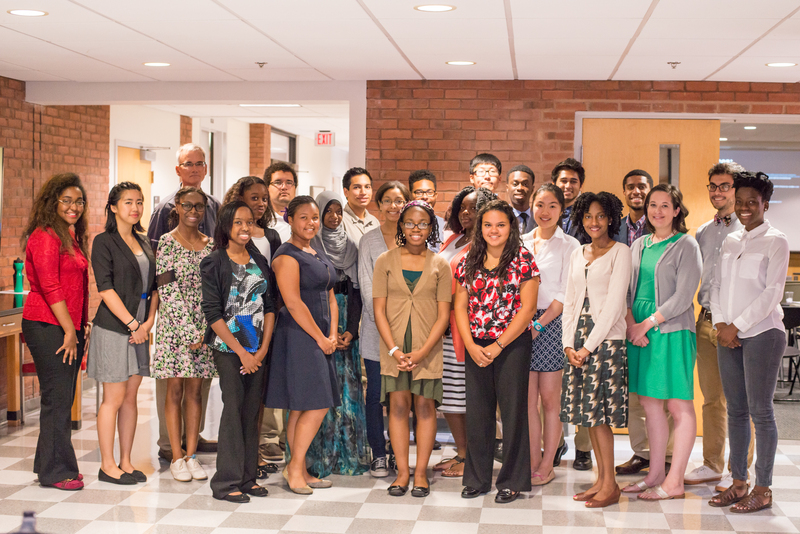 The STEM BUILD at UMBC Initiative also focuses on transfer students and includes collaborations with Anne Arundel Community College (AACC) the Community College of Baltimore County (CCBC), Howard Community College (HCC), Montgomery College (MC), and Prince George’s Community College (PGCC), Gallaudet University, and the University of Maryland School of Medicine. 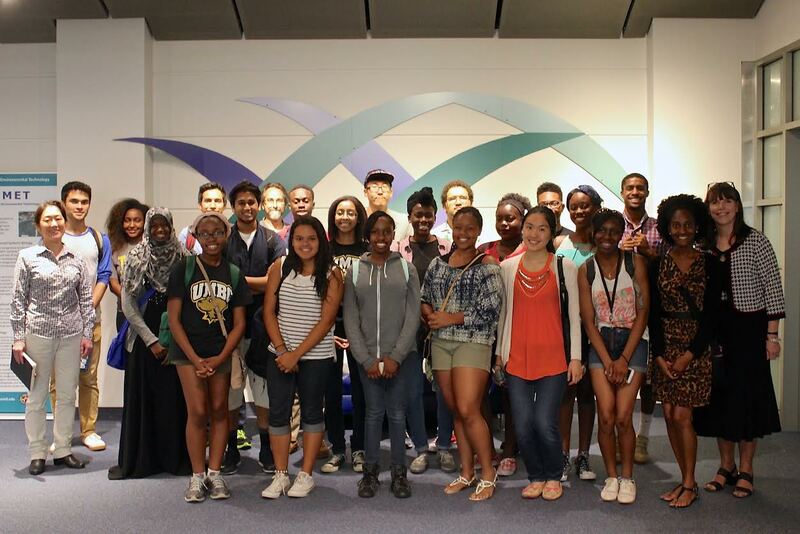 In Summer 2019, the BUILD a Bridge to STEM Summer Internship will offer internships to its fifth cohort of students who will be nominated by institutional representatives from its five collaborating community colleges, Gallaudet University, and Morgan State University. STEM BUILD at UMBC combines innovation with leveraging effective components of existing UMBC programs to create a multifaceted new student support model. 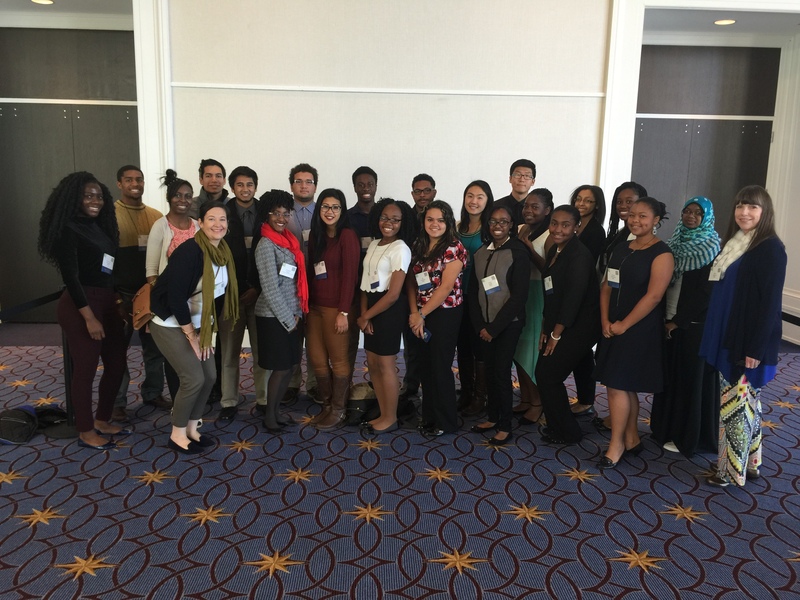 It builds on the best that UMBC has to offer, from the supportive peer networks of our living-learning communities to the applied learning and internship placements of the Shriver Center. The initiative builds on the rigorous undergraduate research preparation that is a hallmark of the MARC U*STAR program, McNair Scholars Program, and our partnership with the Howard Hughes Medical Institute. It expands the community college partnerships of the Gates STEM Transfer Student Success Initiative and the proactive mentorship of the Meyerhoff Scholars Program, and much more.